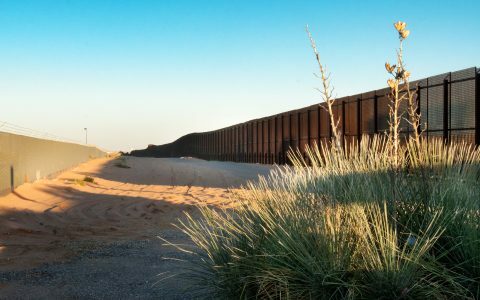 This week Leafly has documented the increasing scrutiny that citizens and noncitizens face at US border crossings. Questions about past cannabis use seem to be an increasingly popular tool among border agents, in part because they offer an almost perfect trap. Nearly half of all Americans have, at some point in their lives, enjoyed cannabis. Beyond North America, one-time and regular use rates vary, nation to nation. Years ago border agents had little way to verify a traveler’s professed cannabis innocence. Today they can do an instant Google search—or demand a traveler’s mobile device to search text messages, email, photos, and social media accounts. 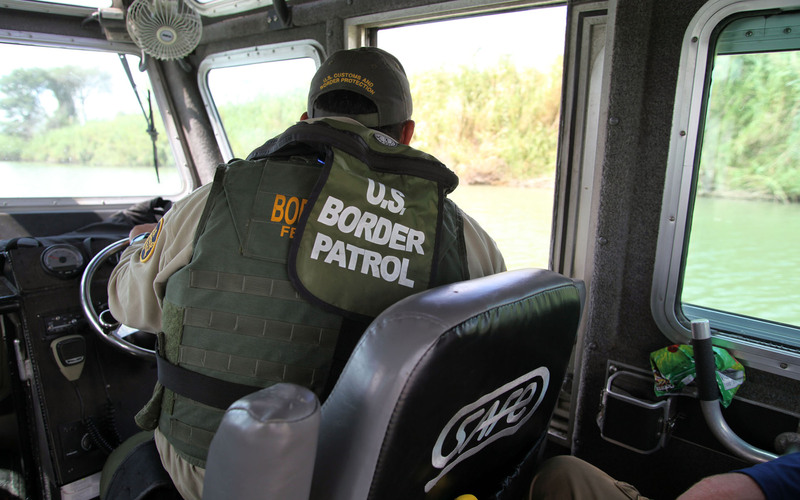 Lying to a border agent constitutes grounds for entry refusal—or worse. So is the admission of cannabis use, state-legal or not, which in the eyes of Homeland Security officials is a federal crime. We don’t advise lying to border officials, in any country. We’re not lawyers, either. But we do know there are actions every traveler can take to minimize any potential problems. At the U.S. border: Agents may ask travelers to unlock their devices, provide their device passwords, or disclose their social media information. This presents a no-win dilemma. If a traveler complies, then the agents can scrutinize and copy their sensitive digital information. If a traveler declines, then the agents can seize their devices, subject the traveler to additional questioning and detention, and otherwise escalate the encounter. Border agents cannot deny a U.S. citizen admission to the country. However, if a foreign visitor declines, an agent may deny them entry. If a lawful permanent resident declines, agents may raise complicated questions about their continued status as a resident. Your response to this dilemma may vary according to your risk assessment. However, all travelers should stay calm and respectful, should not lie to border agents or physically obstruct them, and should plan for this dilemma ahead of time. Try to document or politely ask for the names, badge numbers, and agencies of the government officers you interact with. There are a number of basic steps you can take if you’re concerned about border agents prying into your past or present cannabis consumption. Here are a few of them. No kidding, right? 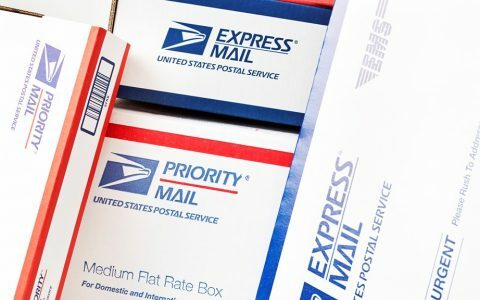 But if you live in Colorado, Washington, Oregon, California, or Alaska, carrying a little state-legal cannabis in a pocket or backpack may have become second nature to you. If you’re traveling, take a few minutes to search your clothing, jackets, bags, and backpacks (especially those smaller zip pockets) with the imagined eyes of a federal customs official. Think you’re fine because it’s medical and you’re carrying your doctor’s recommendation or state ID card? Think again. 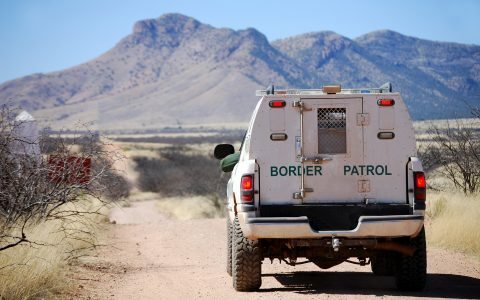 Federal border officials do not consider medical marijuana legal. Do you usually carry your state-legal cannabis home from the store in a favorite bag or backpack? Consider traveling with a different one. There are dogs at the border. They may not find any product, but they will signal their handler on the scent. What pops up? Go a few pages deep. Any references to cannabis? If so, and those pages are under your control, take them down. Now Google your name and cannabis terms—weed, marijuana, pot, etc. What you see is what the border agent will see. Consider purchasing a cheap smartphone and using it for travel, leaving your everyday device at home. 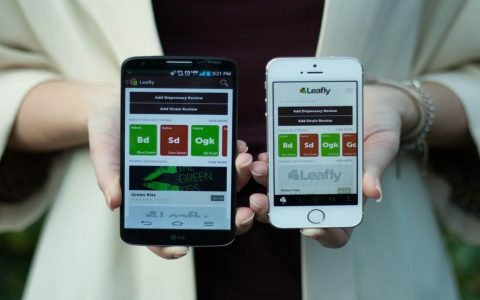 Cannabis-related apps can be extremely useful—but you can download them after you arrive and delete them prior to your departure. Legally, citizens are not required to unlock their mobile devices or share their passwords with United States government officials—although if you refuse at the border, officials may impound your device. If you’re a citizen, though, you cannot be denied re-entry into the US. Noncitizens can also refuse to unlock their phones or share their passwords—but they can be denied entry. This is an option. But honestly, we’ve tried going this route. And if you’re used to the luxurious efficiency of a MacBook Pro, working on a cheap Chromebook can be maddening. (Welcome back to 1998!) So you can pursue this option, but consider yourself warned. Let’s say, theoretically, there are some colorful references to cannabis on your Facebook page. That may not be something you’re eager to share with a customs official. Fortunately, Facebook has an option to deactivate your account, which means your profile won’t be visible to others and can’t be searched. But you can then reactivate the account at a later time. Facebook has instructions on how to do that here. Note: Do not confuse deactivate with delete. If you delete your account, it’s gone for good. You can do the same thing with your Twitter account. Twitter will retain your user data for 30 days, and you can reactivate your account at any time within that window. Twitter has instructions on how to do that here. Same for Instagram; learn how here. All Photos: To the Cloud! You should already be uploading your photos to the cloud. They take up too much damn space. If you’ll be crossing an international border soon, this gives you an excuse to move all those selfies, some of which may or may not contain cannabis, to a secure second location. Use iCloud, Photobucket, Imgur, Dropbox, whatever. Just use it—and make sure it’s private. We’re asking you to think like a customs agent. Pull up your Gmail account. Type “weed” and “bong” and “marijuana” and “dispensary” into the search function. See what comes up. One option: Select all, and delete. Then delete those emails from your trash folder. Now we’re getting serious. This may or may not be an option for you, depending on how handy you are with computer hardware. If you’re comfortable doing this, you can purchase a separate laptop hard drive and install an operating system on it. Then, download your material from the cloud once you’re past customs. When you return home, re-install your original hard drive. Remember: Simply deleting data from your hard drive using normal deletion steps doesn’t mean the data is no longer recoverable. Have you Traveled to Colorado? This is a question you may be asked. Be prepared to answer it. A Chilean citizen visited Colorado and enjoyed state-legal cannabis during her trip. She returned home, then came back to the United States for another visit. At the US border, she was asked about her previous visit, divulged her Colorado stay, told the agent about her consumption in the Rocky Mountain State, and was denied entry. Draw your own conclusions. Don’t volunteer your own past cannabis consumption. Under federal law, it doesn’t matter if cannabis use was for medical or recreational purposes, nor does it matter if it took place in a state where cannabis is legal. Acknowledging any cannabis consumption can put you at risk for deportation, denial of citizenship, or refusal of entry into the United States. At the same time, don’t lie to a federal officer. This in itself is a crime. Refusing to answer a customs officer’s questions, on the other hand, will likely earn you an invitation to a secure room for further questioning. You have the right to remain silent—and US Customs and Border Protection officers have the right to refuse you entry to the United States. Why Can My Devices Be Searched at the Border? The Fourth Amendment to the United States Constitution protects us against unreasonable government searches and seizures. This generally means the government has to show a court probable cause that a crime has been committed and get a warrant before it can search a location or item in which you have a reasonable expectation of privacy. 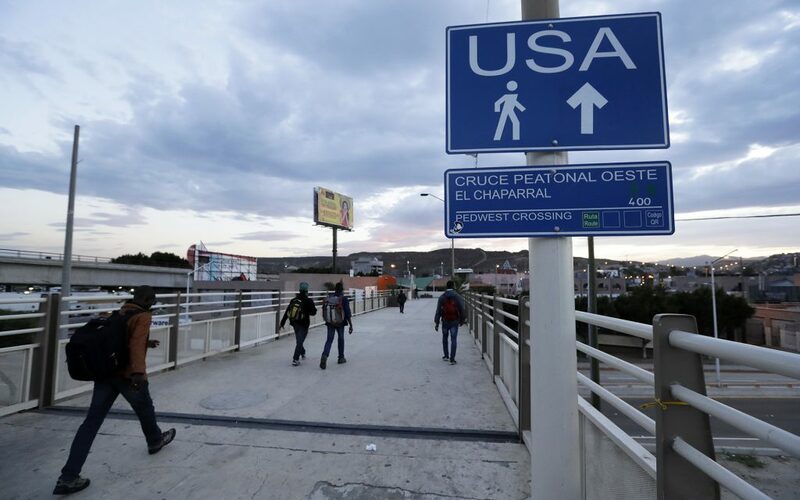 But searches at places where people enter or leave the United States may be considered “reasonable” simply because they happen at the border or an international airport. Several federal courts have considered whether the government needs any suspicion of criminal activity to search a traveler’s laptop at the U.S. border. Unfortunately, so far they have decided that the answer is no. Congress has also weighed several bills to protect travelers from suspicionless searches at the border, but none has yet passed. For now, border agents have the legal authority to search your electronic devices at the border even if she has no reason to think that you’ve done anything wrong. 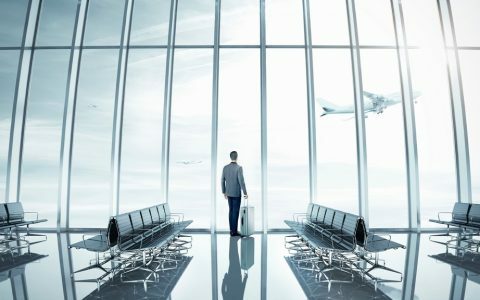 The agents cannot compel you to provide your account names and passwords, but if you refuse to do so they can detain you for further investigation and provide you with a travel disruption, a missed flight connection, and a few hours of unpleasant waiting and questioning. In short, border agents have a lot of latitude to search electronic devices at the border or take them elsewhere for further inspection for a short period of time, whether or not they suspect a traveler has done anything wrong. We’re talking about federal law and policy here—so the best place to start is with your congressional representatives. Some members of Congress have formed an advocacy group, the Congressional Cannabis Caucus, and have already introduced a raft of bills meant to ease the tension between states and the feds. Call your elected officials and encourage them to support these efforts. Even if cannabis is legal where you live, you can still be a target for federal enforcement—enforcement the Trump administration has promised to pursue. How ridiculous that this is happening …. This is almost as bad as Nazi Germany. Some consolation that they can’t put you in a death camp although they are probably planning that for the FEMA camps. FEDS fundamentally work for the people of America and laws need to be kept up to date in order to not contradict one another.